A woman got stabbed at Art Basel Miami Beach, and people thought it was performance art. A woman got stabbed, gruesomely, in the neck and the arms, and witnesses thought it was art. It bears repeating for the absurdity of the sentence. So much so that when I first read it my fine-tuned Facebook feed scepticism was hard pressed not to dismiss it as the ubiquitous spoof news-du-jour. It’s hardly surprising so many people continue to be fooled by faux-news sites when the genuine articles are now just as ridiculous. Joel Golby of Vice.com this year declared, in the wake of those bizarre front page allegations regarding David Cameron and a certain piece of dead livestock that if the news is now this silly, “satire is dead.” If he was wrong, this headline is surely a further attempt on its life. 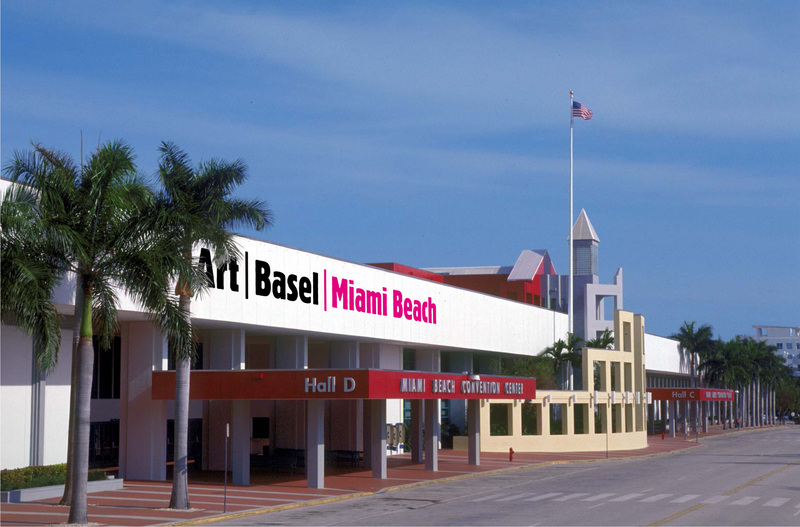 Art Basel is one of the world’s leading modern and contemporary art fairs. It has been operating annually for 45 years in its namesake city in Switzerland, and has also been staging events in Florida’s Miami Beach and Hong Kong since 2003 and 2011, respectively. While it is undoubtedly every artist’s goal to be the hot topic of conversation coming out of the event, nobody in their right mind could have imagined they would be so horrendously upstaged. While art is intended to provoke emotional responses, murderous rage is not generally one of them and historically has been backed at least, yet still unjustifiably, by a political or ideological grievance when it does. This however was no Nazi response to “degenerate art” or an incendiary reaction to a cartoon of the prophet Muhammad; it was a woman stabbing another woman for bumping into her in a crowd, the works on show had nothing to do with it. The craft knife wielding, and reportedly unrepentant Siyuan Zhao’s murder-attempt was artless both in its execution and its context. This could have happened anywhere, but it has rocked the art world none the less. It is the supporting cast of onlookers though who elevate the story from scandalous to absurd. Some of them really did think they were witnessing a piece of performance art; they even thought the police tape was an installation. You could genuinely feel the distain dripping from the media headlines as they incredulously reported, “Witnesses thought it was art.” After all, to repeat the phrase used earlier, nobody in their right mind could have imagined the art actually on show would be so horrendously upstaged. But some people did, and on reflection, to question their state of mind may be unfair. To observe art, especially contemporary requires a different state of mind than to that of ordinary life. One that specifically harbours an expectance of the unexpected. In performance art, if the intent is to shock, then surprise is surely the key. 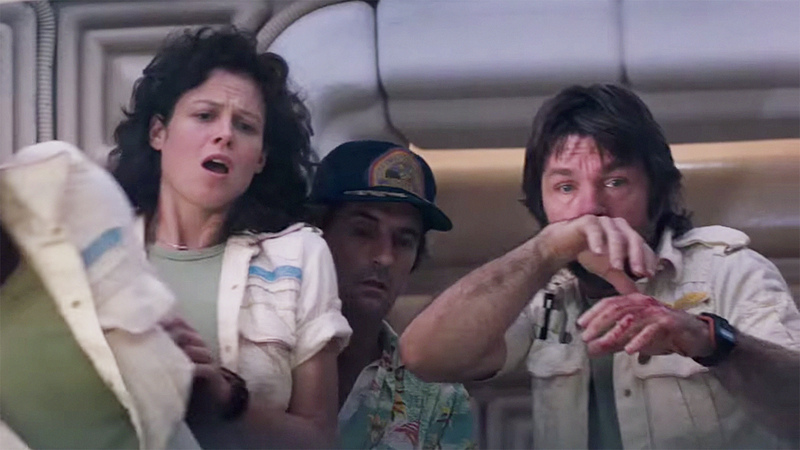 Take some of the most iconic scenes in film history: the Alien exploding through John Hurt’s chest, Linda Blair vomiting on Father Karras in The Exorcist, or the children in Willy Wonka and the Chocolate Factory’s first glimpse at Gene Wilder’s “chocolate room.” In all of these scenes the actors involved were kept in the dark about what was actually going to happen, and the genuine reactions they elicited are what made them so effective. The headlines portray the onlookers as idiots; like docile consumers so intent upon being seen to “get” any and everything an artist confronts them with that their basic senses are dulled to clear and present danger. But as dreadful as Siyuan Zhao’s inhumane attempt at murder would have been as a staged piece of art, it is surely only humane to have assumed that this is what it was. The reality is more absurd than the assumption. It’s a shame. At the risk of sounding faint in my damnation, Siyuan Zhao ruined it for everyone. Ruined not just the event, but the reportage surrounding it too. Prior to the incident, there was a valuable and necessary discourse occurring around the negative impact of artist narcissism, of the influence of ultra-wealthy collectors and the general behaviour of their similarly entitled peers. Now, it’s all about a headline. A headline that is not merely absurd, but actually reverses the entire dialogue, villainising ordinary people instead. The headline paints the everyday art enthusiasts as a sort of full-spectrum art version of “Black Friday” shoppers, frothing in impudent rage at one end, brain-dead conformist consumers at the other. This story hasn’t “killed” satire. Look past the headline and not only is the requisite humour not there, but the facts to support the sensational headline aren’t either. Yes, the stabbing was horrific; yes, some people thought it might have been staged. But it wasn’t then met by a clamour of morons declaring it a visionary masterpiece. It was simply an unbelievable incident with a believable alternative explanation. Siyuan Zhao is to be tried for attempted murder, and here’s hoping her actions also failed to kill what should be the real talking point from Art Basel Miami Beach, an art fair that was being ruined by elites long before her moment of madness.